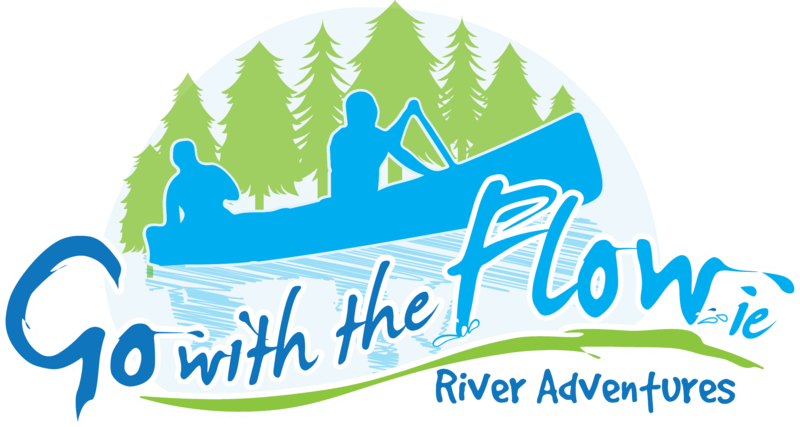 The Go With The Flow Gaisce Adventure Journey – leading to the Gaisce Bronze Award – is a two day canoeing adventure on the River Barrow located in the Carlow/ Kilkenny area. With a strong emphasis on water safety, risk awareness and mutual responsibility, the Go With The Flow Gaisce Adventure Journey is the ideal combination of fun and learning against a background of real challenges posed by an unfamiliar environment. I took 29 students on a two day Gaisce adventure. The guys were so good with the group and looked after us all so well. The students had an amazing time and one of them even commented that he found it better than Dunmore East!! A fantastic time was had by all. A 25Km river canoe paddle over two days with our qualified and experienced instructors. An overnight stay at local scout hall or hostel including full use of Kitchen facilities.